In this brilliant debut collection, Melanie Little emerges as a bold new voice with ten smart stories that explore and explode the concept of confidence in all of its contradictory meanings, suggesting a very fine line between trust and treachery. 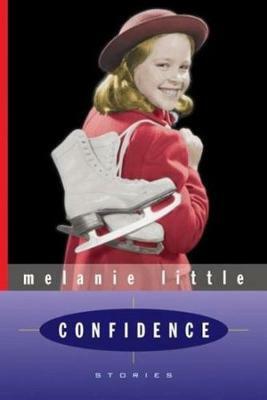 In Little's world, a Grade 6 schoolgirl grapples with having a left leg that is four inches longer than her right leg, a father once bursting with temerity descends into gambling addiction and leaves a legacy to his daughter in the form of a $500 casino chip, and a disgruntled saleswoman induces self-inflicted highway robbery while a celebrity photographer finds desperate assurance in stalking his subjects. Singing with brightness and despair, the deliciously wacky and beautiful tenor of these stories rings true, but also surprises. In the indomitable spirit of confidence, Little reveals how vulnerable and delicate we all really are, and in the process joins the vanguard of young Canadian urban writers. She is a hugely talented young writer to watch.